Located in the River North District of downtown Chicago, Gene & Georgetti Steakhouse opened its doors in 1941. The restaurant had been open for 72 years – in such a dynamic culinary environment as Chicago, I think it really means something – very few restaurants survive for 6 month after they open, never mind the 72 years. As you walk through the door, you can see right away – this restaurant has a character. It is not trendy metal/leather/glass/wood type of place. Dark wooden paneling, classic red chairs, soft lighting. We were escorted to our table, and presented with the simple menu (two pages) and, of course, the wine list. 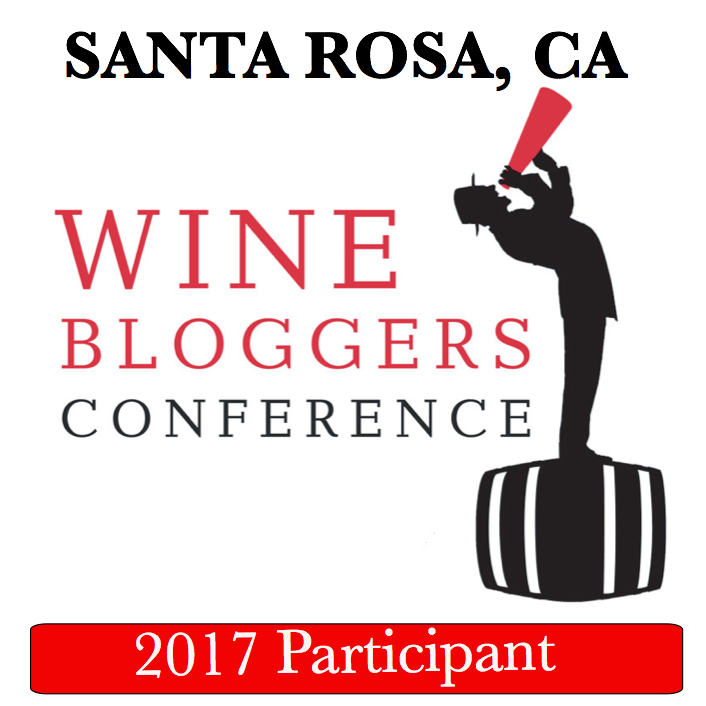 As you know, wine is important to me, thus the content of the wine list is definitely of the high interest – both selection and prices. Gene & Georgetti’s wine list is mostly focused on California with some minor international presence – the selection is decent, and the prices are mostly okay. 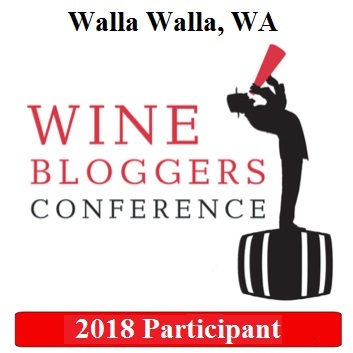 Yes, the selection can be a bit more diverse, and some of the prices can be also improved, but nevertheless, we were able to find a good bottle to drink with the dinner – 2010 Clos du Val Cabernet Sauvignon Napa Valley. At $64, this is about 2.5 times retail, which is definitely a reasonable price for that wine in rather an upscale restaurant. 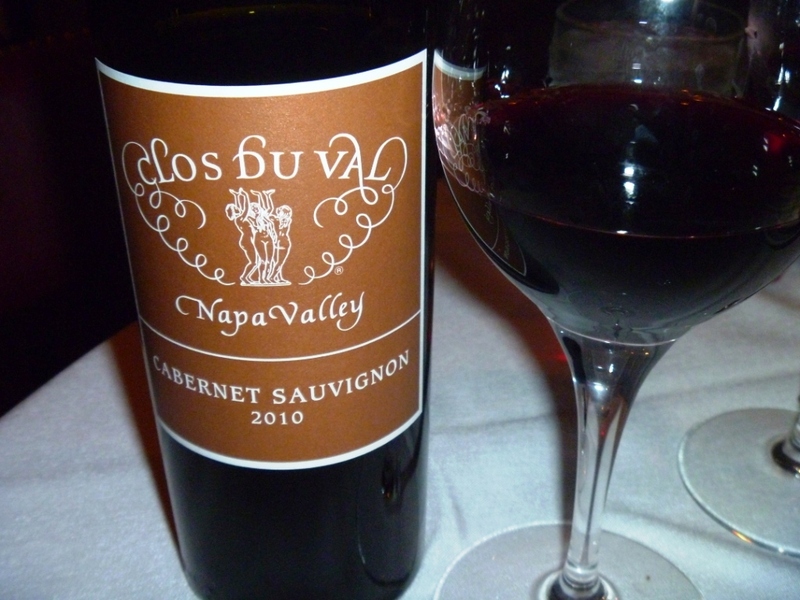 This 2010 Clos du Val Cabernet Sauvignon Napa Valley (13.5% ABV) had dark garnet color, inviting nose of red fruit. The wine needed a little bit of time to breathe in the glass, then it showed the typical cassis, a bit of chocolate and some plums on the palate, medium to full body, soft tannins, nice acidity and overall good balance – definitely worked well with our dinner. 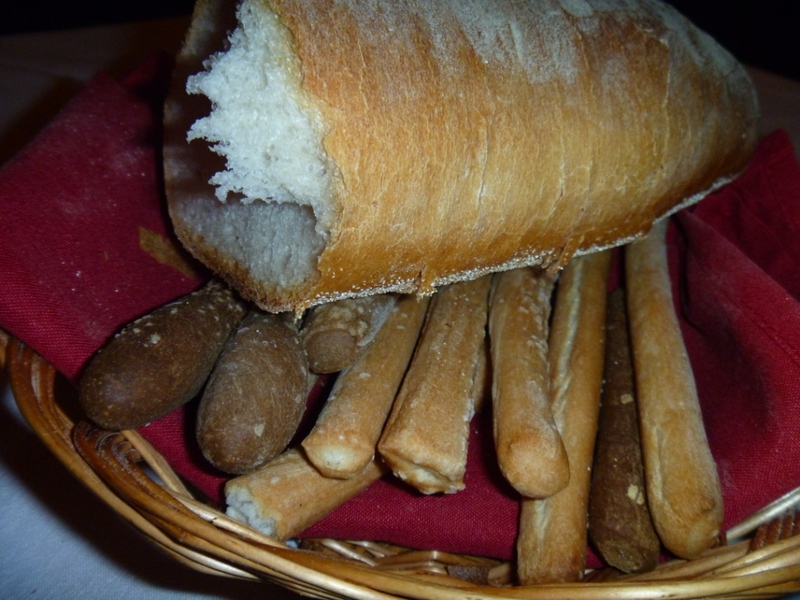 The bread basket appeared first – a nice piece of baguette and the variety of bread sticks – all fresh, with very tasty crust, just “hard enough”. Simple, perfectly fried, very tasty and comfortable – making you literally feel like you are having a home-made meal, just at your family dinner table. Next was the salad – fresh, crunchy iceberg lettuce with the Beefsteak tomato. I don’t know where the restaurant gets their tomatoes from – but this was probably single best piece of tomato I had in many years – absolutely perfect, fleshy, juicy and outright delicious. For the dinner, which is served somewhat of a “family style” – with the sides to share – I ordered bone-in filet mignon (you don’t see those on every menu), and my dining companion went for the T-bone. We had sides of fries and grilled asparagus. I asked my steak to be made medium-rare plus – and so it was, with reddish center, perfect crust on outside, good till the last bite. I like also the way this beautiful hulk of meat was served – by itself on the plate, no sauce, no sides, no nothing – just a perfection, a grand simplicity of the great piece of meat. The potatoes looked and tasted as the real home fries – this is how I remember my dad would make home fried potatoes, many many years ago. This was definitely one great meal. Try to guess – did we have dessert or not? Yes, good guess – you saw the size of that piece of meat – dessert was completely out of consideration. The important thing to mention – service. The service was one of the best – very attentive but not overly intrusive. The dirty plates were picked up as soon as they were available, clean utensils showed up just in time – it was the work of many people, perfectly orchestrated. 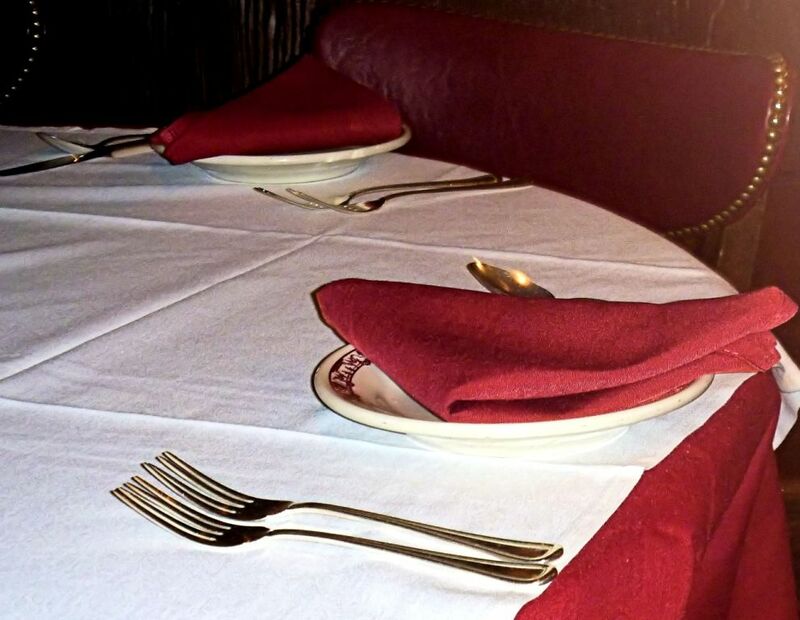 There you have it – our experience at Gene & Georgetti. This is definitely a restaurant which is unique and different – the ambiance, the food, the service. If Chicago is in your plans, and you like good piece of meat – the address is below, measure it up for yourself. Cheers! We visited Clos du Val on our trip to Napa last summer. Loved their wines. And they were very dog-friendly, which made me like them even more. And your dinner looks amazing. Wow. As u know, I’m from Chicago and I went to G&G long ago. It really is a classic. A lot of the major steakhouses have come to town – Ruth Chris, capital grill, McCormick, shula’s, u name it – but this place is ALWAYS at or near the top of lists. Thx for sharing! Your restaurant reviews are great. The next time I’ll be in the US I’ll definitely want to visit some of the restaurants you recommend. 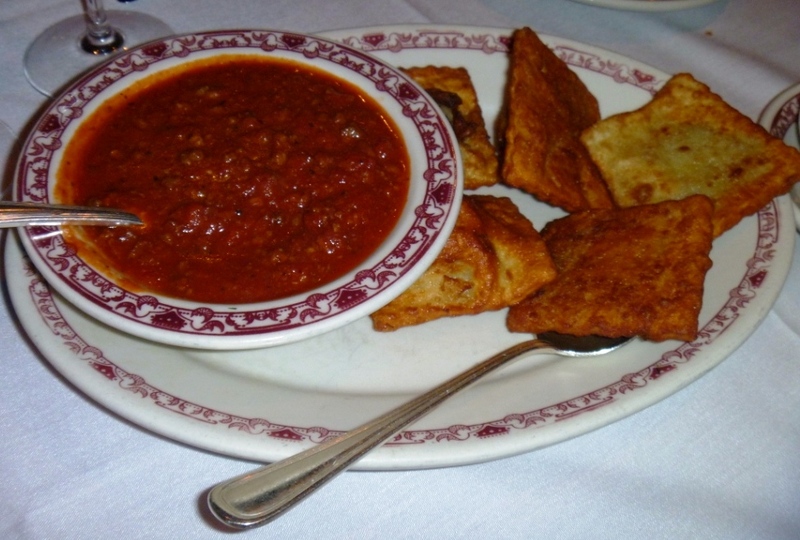 I have enjoyed and written about Gene & Georgetti in the past and had a memorable meal. I have also enjoyed Clos du Val. Two for two in jogging my memory. Glad to help to bring up happy memories!